Feeling bloated and tired after the holidays? 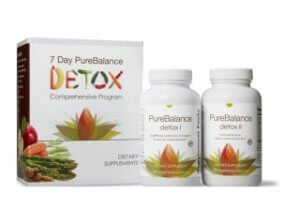 Let PureBalance Help You Detox !!! Call us for information on our 7-Day Detox program and start your 2019 feeling great !! !